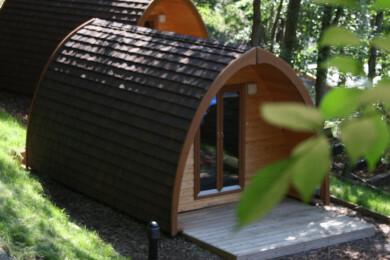 Our all new Mega Pods are the most luxurious camping pod on the market in the UK. They offer unparalleled space, comfort and enjoyment. The Mega Pods will easily sleep up-to 2 adults & 2 children with ample living space, comfort and amenities. 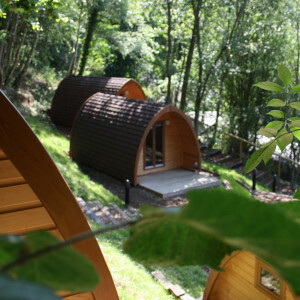 As the Mega Pods are fully insulated and have central heating you can use them all year round! 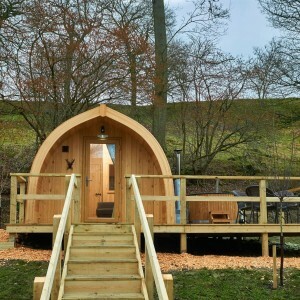 Each of our Mega Pods has a large decked area with wood fired hot tub (additional £50.00), gas fired BBQ and table and chairs. Please note that cooking facilities inside are only for making tea and coffee etc. Due to the nature of the log cabins we have no extraction in the cabins. A microwave and fridge are also in the kitchenette for your use. There is a gas BBQ outside on the decking for all other cooking use. Our luxury lodges are the perfect base for a week away in the Shropshire Hills. 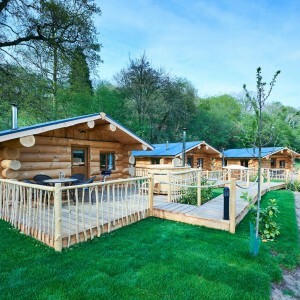 Comfortable and stylish log cabins; get away from it all in one of our luxury lodges. 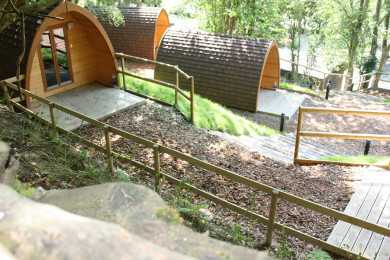 Camp in style without the tent in one of heated all year round camping pods. A perfect choice for a few days away from it all whatever the weather. 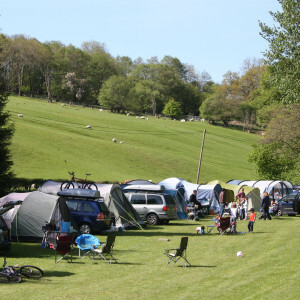 Our camping ground is a fantastic spot to base your self for a relax or explore the many walks and rides in the south Shropshire Hills. 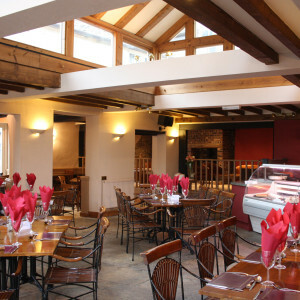 Our pub The Station Inn is a traditional stone built public house that has been sympathetically restored and is located at the southern tip of the beautiful Long Mynd hills. 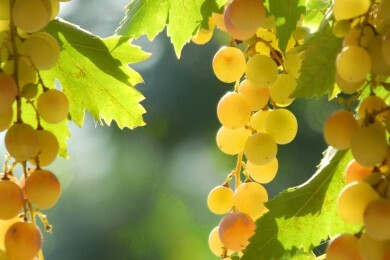 © Copyright 2019 Mountain Edge Resort. Site by Siruss.